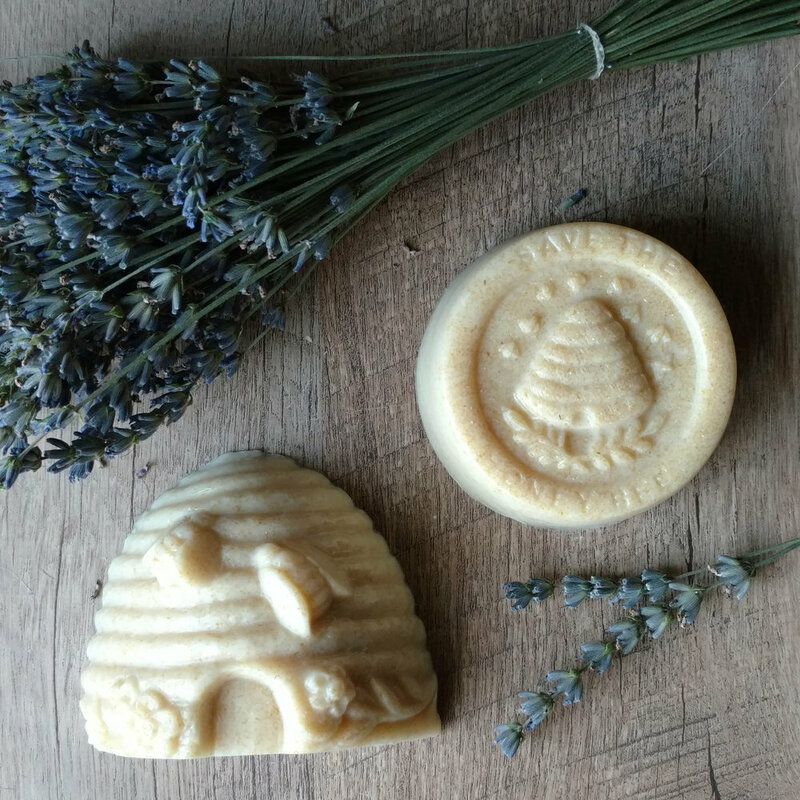 Bee Loved Lavender is the result of the adventures of a backyard lavender grower and enthusiast in Northeast, Ohio. Experimenting with growing lavender in Aurora, Ohio turned into a passion for producing small batch, hand poured, lavender & soy wax gifts for family and friends with new ideas and products for sale on the way. Ohio is a long ways away from France, however our name gives a nod to the country known for its breathtaking images of purple fields–a region where this aromatic plant thrives. In French, the meaning of the name Aimee is: dearly loved; beloved. This comes from the Old French Amee, which derives from the Latin amatus meaning loved. It is fitting that I, as well as our friendly bees, adore this herb. Their humming harmony is music to my ears each summer evening. We look forward to sharing this enchanting flower with you.